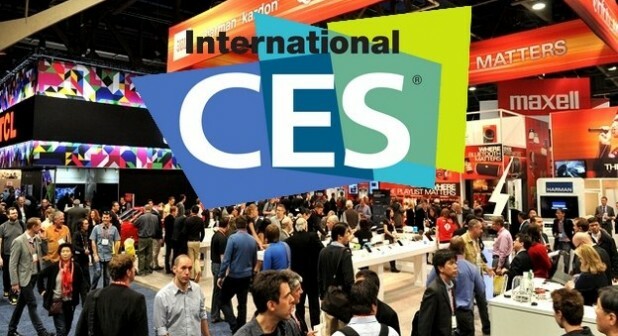 The Phablet is a class of mobile computing devices designed to combine or straddle the size format of smartphones and tablets. The word phablet is a portmanteau of the words phone and tablet. 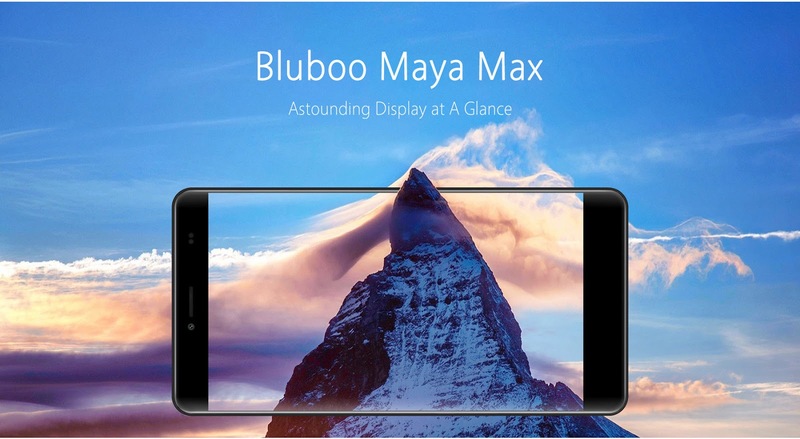 Now with all these classic styles & with supreme features the Bluboo Maya Max 4G+ is a budget friendly Phablet that is being quite popular these days. 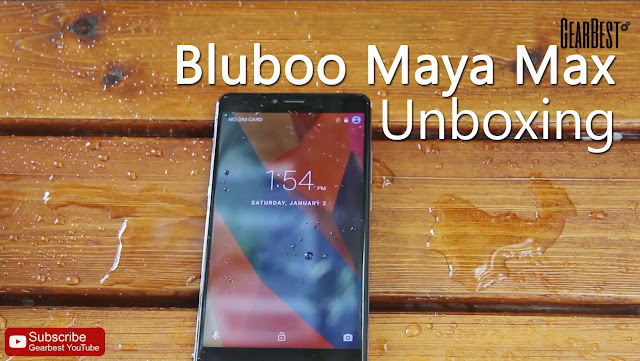 Basically, Bluboo is a high-tech enterprise based in Shenzhen, Guangdong Province, China, that specialized in making communication products globally. 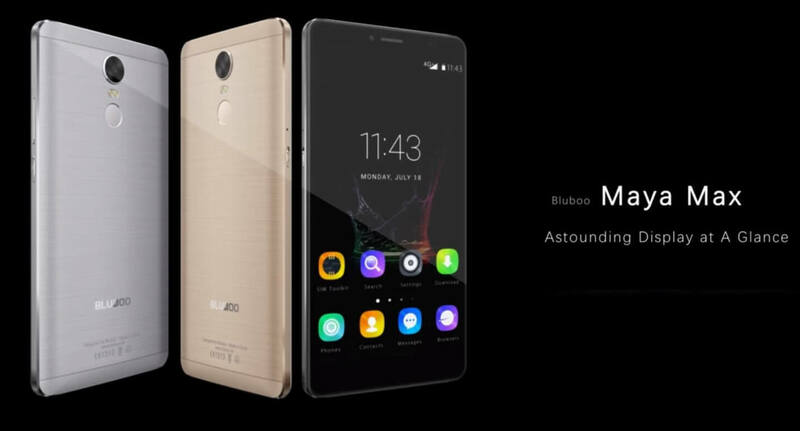 This made in china Phablet has got everything that you see on high-end and high-priced smartphones. The handset comes with 6.0 inches of HD display is fitted over it having 1280 x 720 screen resolution. It could be better as now we do have low-priced handsets that offer even high-resolution such as 1920 x 1020.It comes with a stylish looks, made up of 6000 series aluminum alloy that gives higher hardness, keeps it away from the scratches and corrosion by sweat. Look-wise, it has decent designed. The smartphone powers up this handset,which is backed with powerful processor and plenty of RAM. It is powered with 1.5 GHz,Octa Core process, so you can expect good executing of applications and multitasking. 3 GB Ram adds more fun to gaming and multitasking.